Happy New Podcast Year! 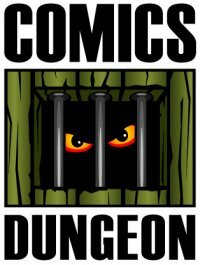 On this brand new show for a brand new year, we address a point of feedback we’ve recently received, which is that we mainly focus on the big two publishers: Marvel and DC. 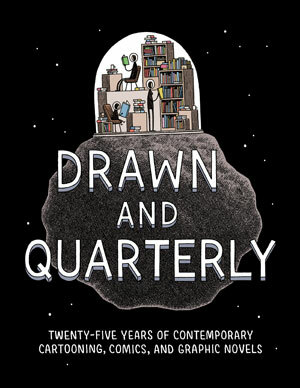 Today we attempt to over-correct and have discussions regarding ONLY independent comics. In an “Explain to Ben” moment, the gang detail what it means to be an independent publisher, versus a smaller scale mainstream publisher. Then we talk about recent news stories regarding indie publishers, and the community impact small publishers can have. 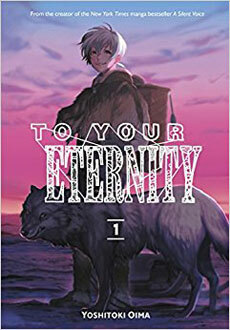 On the first all-independent Book Report of the year, Chris reviews To Your Eternity from Kodansha. 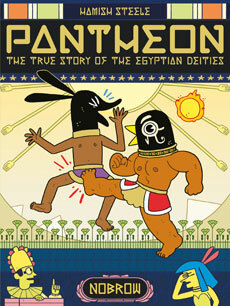 Nicole reviews Pantheon from Nobrow Press. 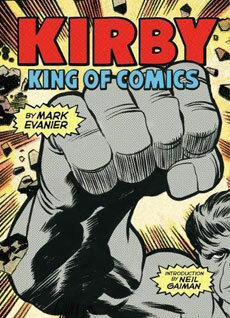 And finally, Cole skirts the rules and though his Book Report is from a non-Marvel, non-DC publisher, it is about the mainstreamest of the mainstream subjects, Jack Kirby: Kirby: King of Comics, published by Harry N. Abrams.